If you need full garage door services including repairs or installations, contact Frisco Garage Door today. We service all of Frisco. 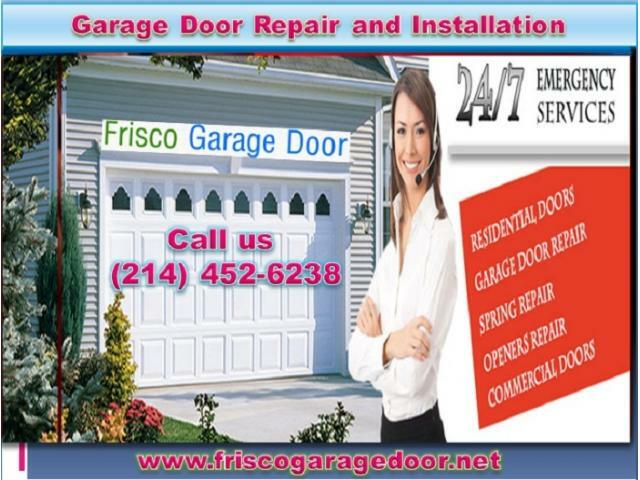 Call us (214) 452-6238 to have a garage door installed in Frisco, Texas. At the very least, request a free price quote from our team. We know you will be impressed.